Meet Alison McMahon – serial entrepreneur, HR Professional and passionate supporter of the cannabis industry. Cannabis Diaries Part 2: Cannabis 101 – How I learned what I needed to know really fast! 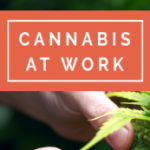 In addition to recruitment services, Cannabis At Work offers a series of online training courses. There are courses, such as the Art of Budtending, Introduction to Cannabis and the Cannabis Industry Orientation, that are designed to bridge knowledge gaps for people who want to learn about cannabis for the purposes of working in the industry. This is where I started my formal cannabis education. I took all of our courses, including the ones on workplace impairment and reasonable suspicion, and I made sure I completed everything before my first day on the job. Good thing, because on day one I was fielding calls and emails asking about our training programs. 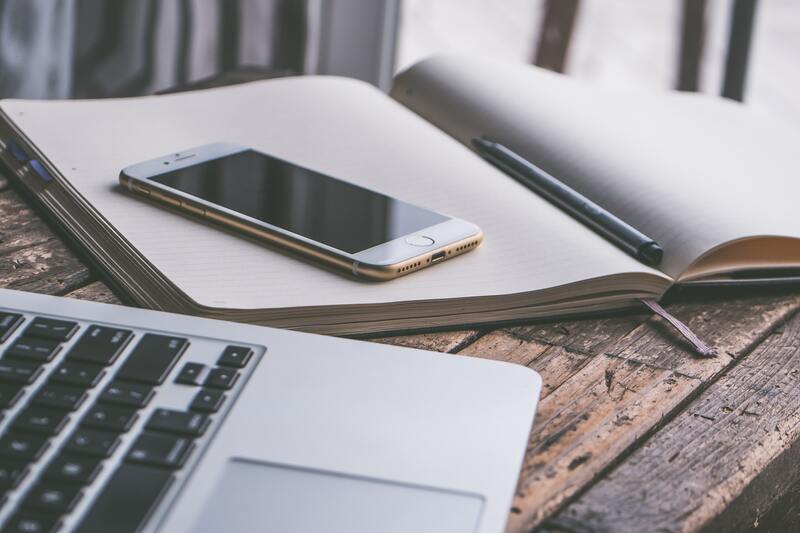 In a startup environment, everybody pitches in and talking with prospective clients was a great way to quickly become familiar with our products and services. Like every industry, cannabis has its own jargon or terminology that you need to understand. Its everything from what is an LP (licensed producer), what is PIC status (person-in-charge) and what are SOPs (standard operating procedures) on the business side to cannabinoids, THC, CBD and terpenes on the product side to issues around legislation, the ACMPR (now the Cannabis Act) and workplace impairment on the regulatory side. There’s also the history of cannabis itself and how and why we are finally coming to a place of legalization. There is a lot to learn! But that’s one of the things we do at Cannabis At Work – help those who want or need to know this information get up to speed very quickly. As a test subject myself, I can tell you first hand that our courses deliver. I was hired to help grow and scale the business. On my first week, we held a strategic planning session. It was great to bring the whole team together, including remote team members, to review where we came from, where we were going and how we were going to get there. We landed on some key directional strategies for the organization. We also had some candid conversations about the challenges of working in an industry where everything is changing all the time. As the only recruitment firm in Canada dedicated exclusively to the cannabis industry, all of our clients are operating in the fast lane. When we ask our clients when they need a role filled the answer is usually – yesterday! Being about to provide a high quality level of service with tight turnaround times is what gives us an edge. Figuring out sustainable processes to support this level of service in the long run is part of the challenge in developing our business. In other words – SOPs! My first week on the job also involved making my first hire. Like our clients, we needed more staff to keep pace with the busy demands and growth we were seeing in our business. So, in the course of one short week, I went from being the newest team member to the second newest team member. That’s NEVER happened in any other job I’ve held before. I was now tasked with orienting myself while also orienting a new hire. This was going to be interesting! That was week one. For my second week on the job, I had an opportunity to fully immerse myself in the industry by attending MJ BizCon Int’l in Toronto. I was about to meet some of the key players in this industry plus tour my first LP – MedReleaf. More about all of that in part three of the Cannabis Career Diaries. Cannabis at Work is Canada’s leading source for cannabis jobs, recruitment services, online industry training, and HR consulting. We also write about industry trends and speak at events.